April 8, 2013 KDC has hired five senior level executives to accommodate current and future development projects, including the recently announced 186-acre mixed-use development in Richardson, Texas. 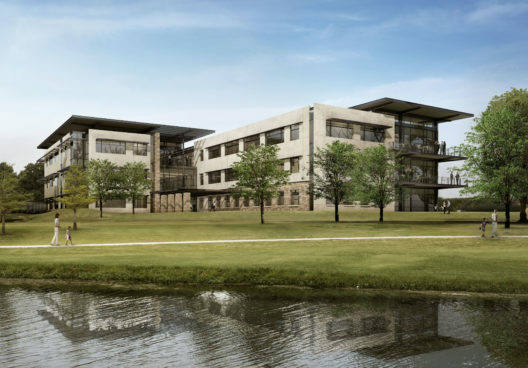 February 28, 2013 KDC, one of America’s leading commercial real estate development and investment firms, has sold its remaining interest in The Campus at Legacy to its current equity partner, Spear Street Capital. 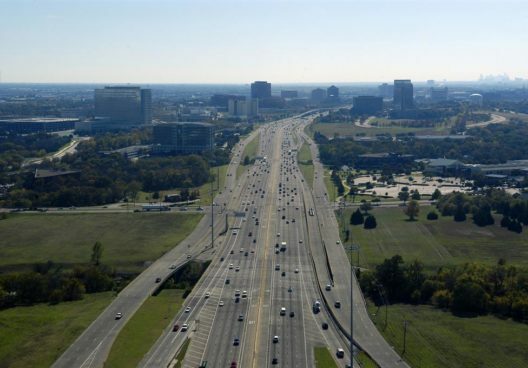 December 11, 2012 Dallas-based KDC announced today that it will acquire 186 acres of land prior to year end to develop a $1.5 billion master-planned project in Richardson near the intersection of President George Bush Turnpike and North Central Expressway (US 75). October 3, 2012 KDC, one of America’s leading commercial real estate development and investment firms, is developing two powered shell datacenters, totaling 244,000 square feet, for Digital Realty (NYSE: DLR) at Digital Dallas Datacampus (formerly known as Datacenter Park Dallas) in Richardson, Texas. The datacenters will be complete in late December. July 24, 2012 KDC, one of America’s leading commercial real estate and investment firms, today broke ground on the 142,000-square-foot corporate and division headquarters for Tyler Technologies, Inc.